Home > How can you measure the value of a webpage? > What is Google PageRank? Google has stopped making PageRank available to the public. Any PageRank data you see is out dated and (therefore) not reliable. Instead, you should consider using another web metric to compare web pages. Google PageRank is a calculation used by Google to rank websites and their pages for their search engine organic results. It primarily measures links and their affects and can be applied to either a web page or a domain. PageRank follows a exponential scale from 0 to 10. How does Google PageRank compare with other web metrics? How is Google PageRank different from Alexa Rank? 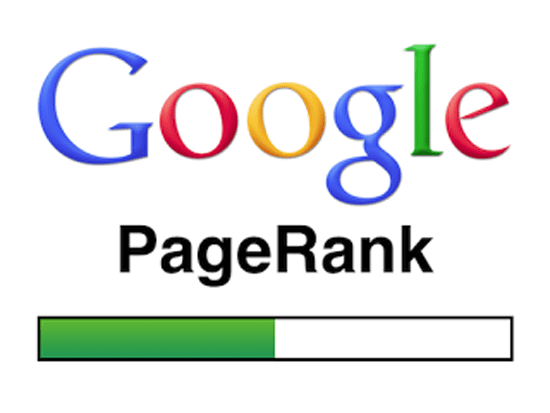 How is Google PageRank different from Compete Rank? How is Google PageRank different from MozRank? How is Google PageRank different from Ahrefs URL Rank? How is Google PageRank different from Ahrefs Domain Rank?